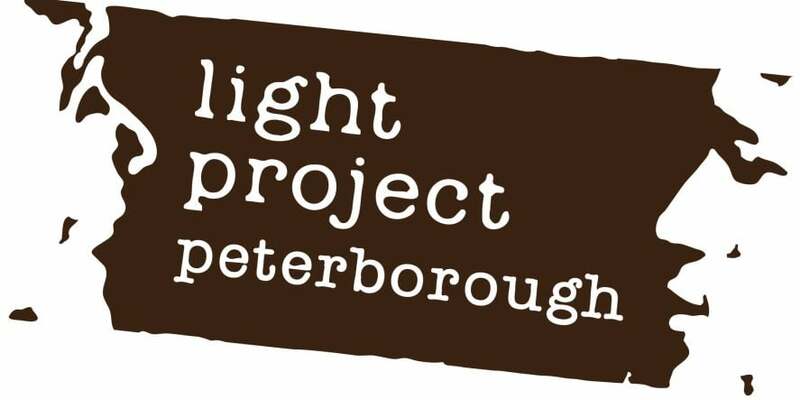 Many of you will have seen my numerous posts on social media platforms talking about my shifts with the homeless project, known as Peterborough Light Project. Every few weeks we receive an update on the homeless project, how we are getting on and the accommodation within the project. Although the project runs through the coldest months, the idea isn’t to just give shelter to people during these months, it is to help them find a more permanent home, get their hair cut, doctors checks, a job, reconnect with their families and so much more. o 8 moved out to SWEP as too high risk for us to safely manage. By the end of the project you wonderful people will have amassed a total of 6,700 hours of volunteering – you are all amazing! Arnie and I recently attended a Council Scrutiny Meeting looking at the wider issues of homelessness in Peterborough. They were keen to hear our experience through the Winter Night Shelter and ideas for wider services and to work with us further – so watch this space! If you would like to donate even a small amount of money towards the running of this event, then please donate here – every little really does help, and a a volunteer 3-4 nights a week I cannot even begin to tell you how much your donation and this project means to the homeless people of Peterborough.